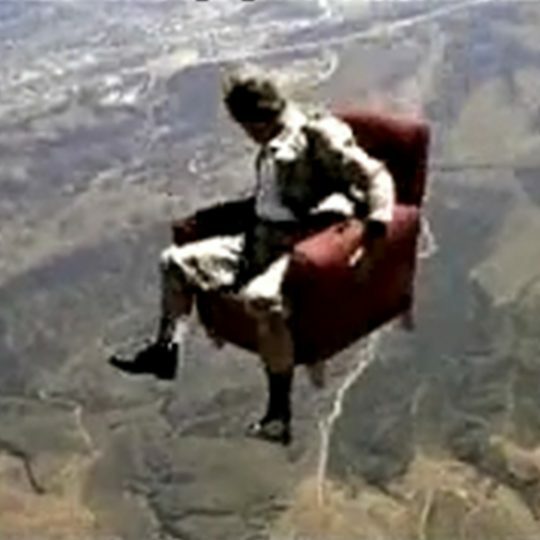 This commercial incorporates a Yamaha moped in a skydive. 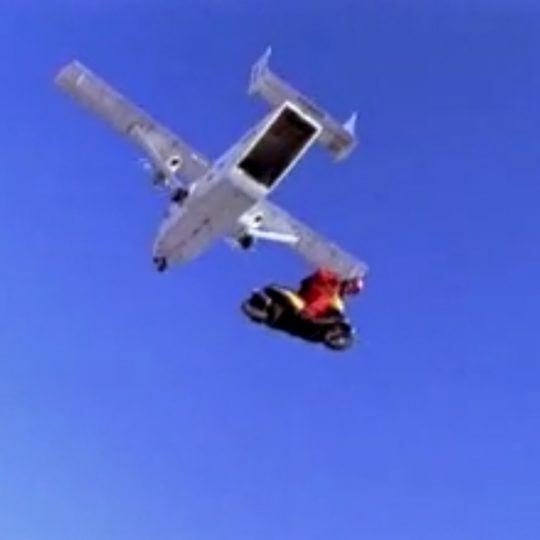 The skydiver drives the motor scooter out of a Skyvan aircraft, then gets off of the scooter, flys through the sky in freefall performing experienced skydiving moves like barrel rolls, flys back to the scooter, gets back on the scooter, opens a custom Yamaha logo parachute. 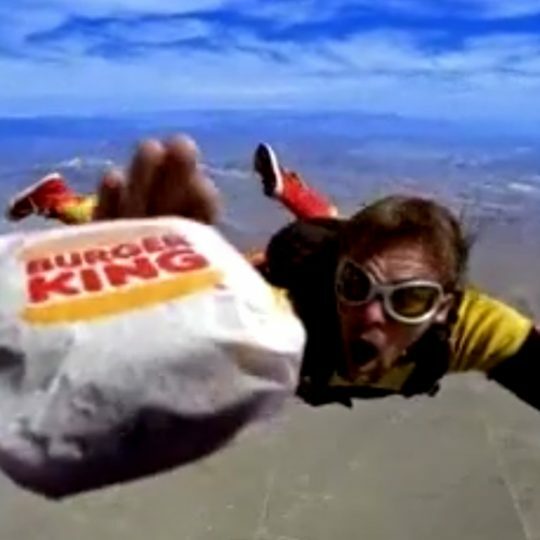 The skydiver then steers the parachute to a perfect landing, cuts the parachute away and drives off. This was shot for Yamaha of Taiwan.